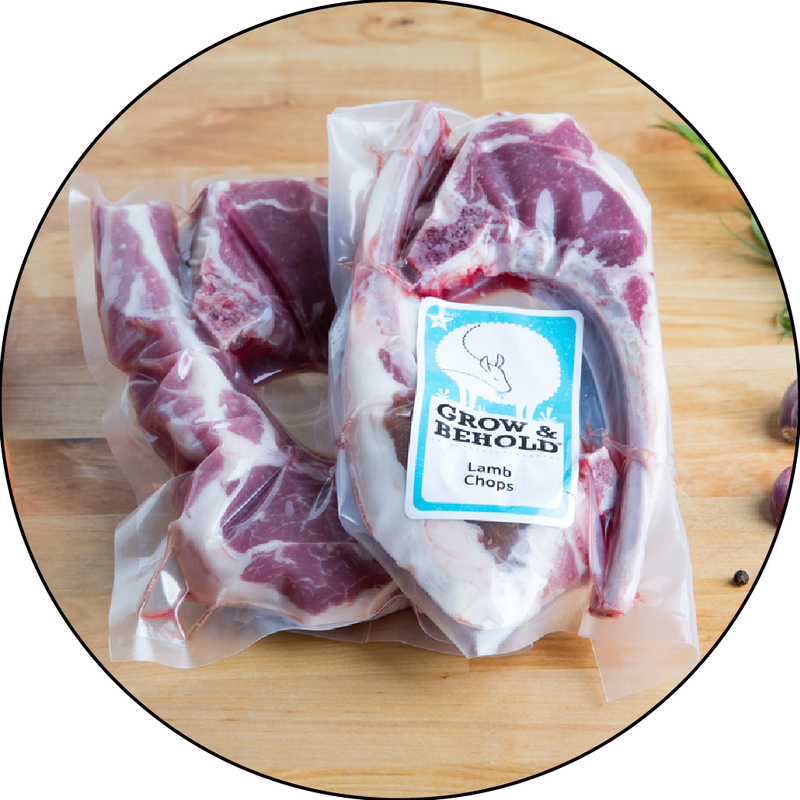 The flavor of lamb in the convenience of a ground meat, ground lamb is a flexible staple to make a variety of dishes. Shape into kibbeh, mix with ground beef in meatloaf, or make lamb burgers with cilantro, mint and garlic. The possibilities are endless, the flavor is incredible. The lamb was out of this world delicious. I've made several dishes with it, our favorite is fried lamb with onions on top of hummus. It was flavorful, tender and juicy, highly recommend! So lean and flavorful! I used it to make a curry that I wrapped in phyllo dough. My guests raved about it. Pricey but yummy . ..
One of my new kitchen staples. Of course it's great in Sephardi stuffed vegetable mamoulaim but when I'm in a rush it's perfect for a quick stir fry with baby spinach or any other greens you can think of. This lamb tastes like nothing I've ever tasted before. I was always reluctant to try lamb, but this has a flavor that is not gamey, a texture that is soft and is simply delicious. It makes any recipe just out of this world, and even served alone, sauteed with some onions and garlic or in kofta balls with some spices, simply delicious. One of my favorites, for its richness and versatility. Makes excellent lamb chili, dolma, non-dairy pasticchio, lamb meatball for a vindaloo, and so on. Why are my meatballs the best? "Your meatballs taste better than Seth's!" So says my brother Daniel... and even Seth himself, when he finally came over to try. The secret: one pound of this delicious ground lamb to one pound of meatball mix. I should note: We live in the rural far Northeast. Years ago my family ran a sheep farm, so we actually know firsthand what natural, pastured farm raised lamb should taste like. This is it! !